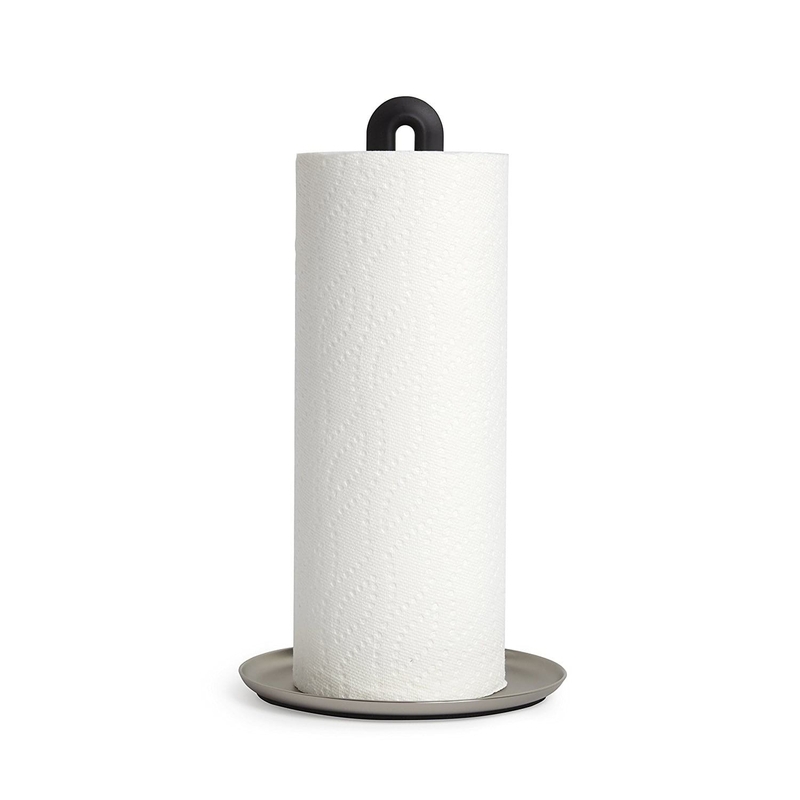 Add style to your kitchen with the Keyhole Paper Towel Holder by Umbra. 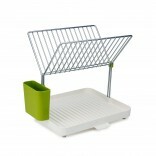 Its design is elegant, functional, and easy to load or clean. 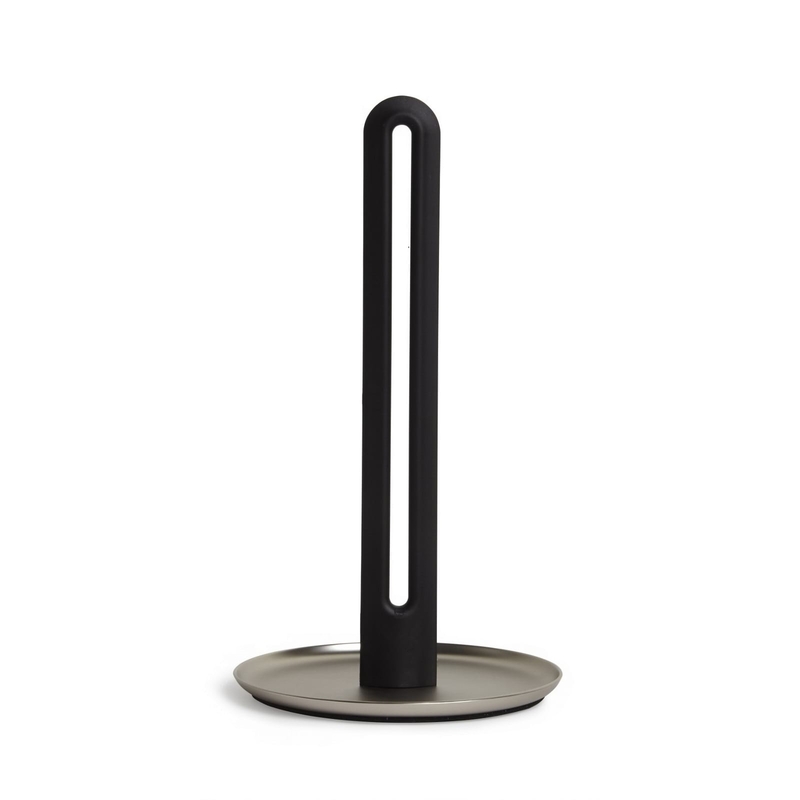 It is made of moulded soft touch plastic and steel. The post tapers to 2 points that provide enough friction to allow for one-handed tear. 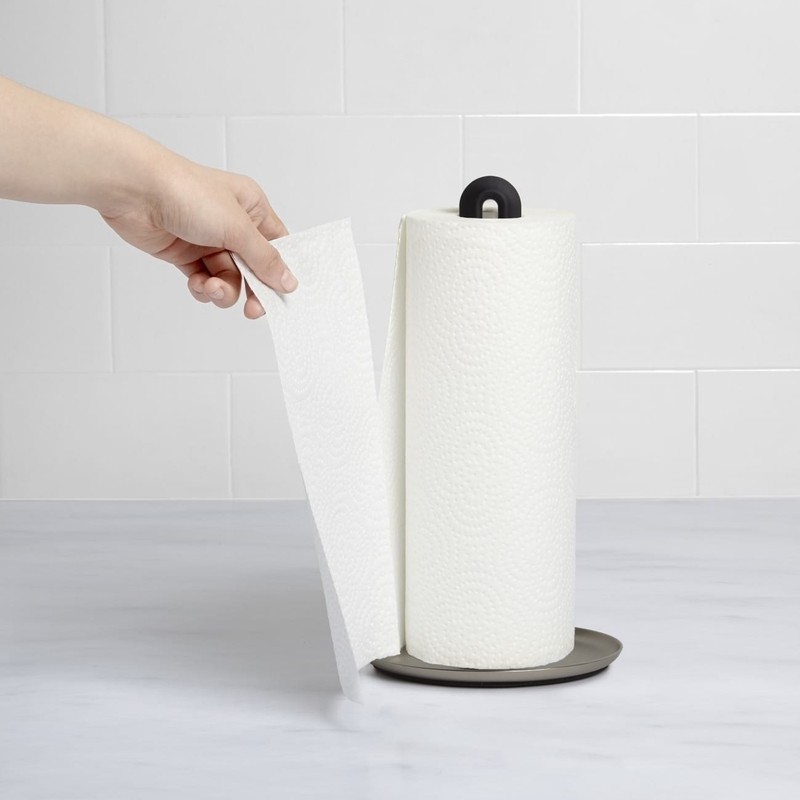 The base is a shallow bowl shape that helps to keep the paper towel from unravelling. Dimensions: 17 cm Diameter, 32 cm Height. Design: David green and Eugenie de Loynes.